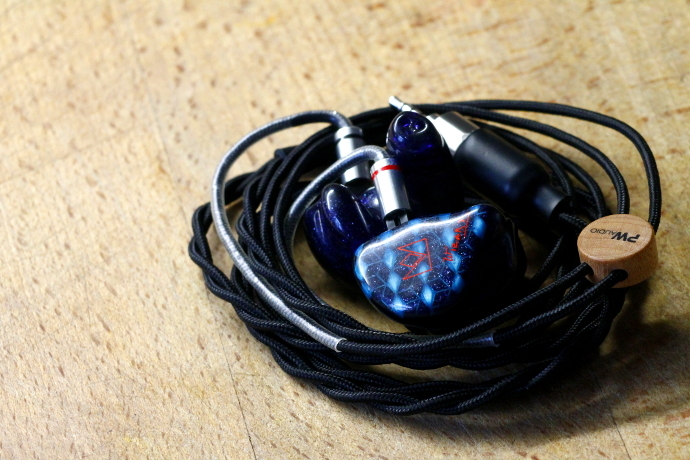 Disclaimer: The PWaudio 1960s cables were supplied by Music Sanctuary free of charge for this review. They do not have to be returned. Many thanks for the generosity! PWaudio is a Hong Kong based boutique aftermarket cable manufacturer. The brand was founded in 2010 by Peter Wong. PWaudio offers a very wide array of different cables, from entry level to high end. 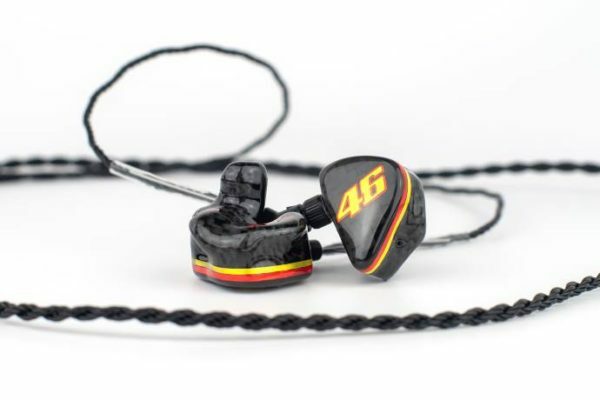 They have collaborations with other manufacturers such as Oriolus, which ships their IEMs with cables by PWaudio. Additionally to audio cables PW also offers a modding service. I have never come across anything related to that though. It is not very often that we see a cable manufacturer offer their flagship in a pure copper design. Most others go for a silver based and often gold plated cable. 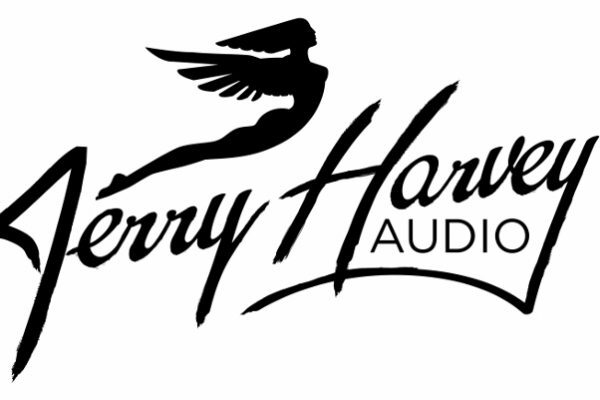 PWaudio is different in that regard. Their 1960s is a full OCC copper litz cable and comes in two flavours, a two wire (four conductors) or four wire (eight conductors). Each wire uses different sized conductors and jackets for positive and negative signal. The positive signals are 26 American Wire Gauge and use Teflon jackets while the negative conductor is 24 AWG and uses a polyvinyl chloride (PVC) jacket. All wires are coated with black carbon fibre sleeving. You can choose between nine different types of connectors (on the IEM side) and six different terminations (for the cable’s end) when customizing your new toy. My unit came in a 2-pin to 2.5mm balanced configuration. The Rhodium 2.5mm plug is from Furutech, a very renowned company in the high-end field, this alone speaks very highly for PWaudio in my opinion. Each set of 1960s is handmade by Peter Wong himself and has a build time of three to six weeks. Both cables don’t come cheap, as the 2-wire will set you back roughly 1000$ and the 4-wire counterpart a whopping 2000$. As my units were review samples I am not sure if they came in full retail packaging, as I only got a cardboard box and a cotton transport bag for each cable. If it truly is retail packaging, I feel it is quite underwhelming for the asking price, especially since other manufacturers offer their customers a lot more for their money. Both cables show very good and tight braiding. They are a little stiffer than other cables I have had in my hands though. 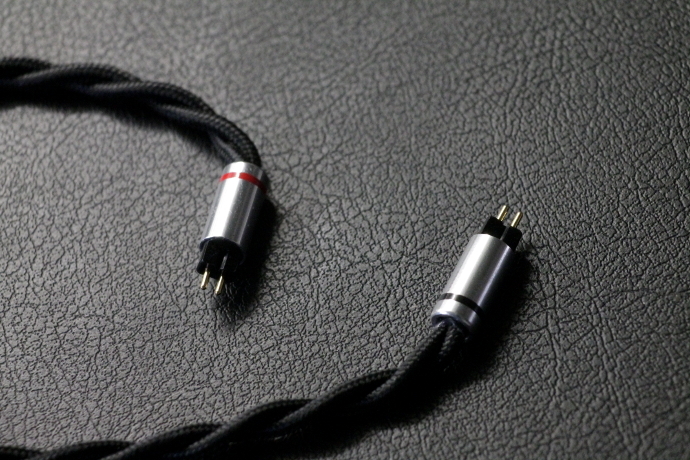 PW covers the headphone jacks with their own customized heat-shrink. While the heat-shrink of the two wire has been perfectly placed over the plug, the four wire doesn’t show this exact aim for perfection. That though only is a minor complaint in my books. 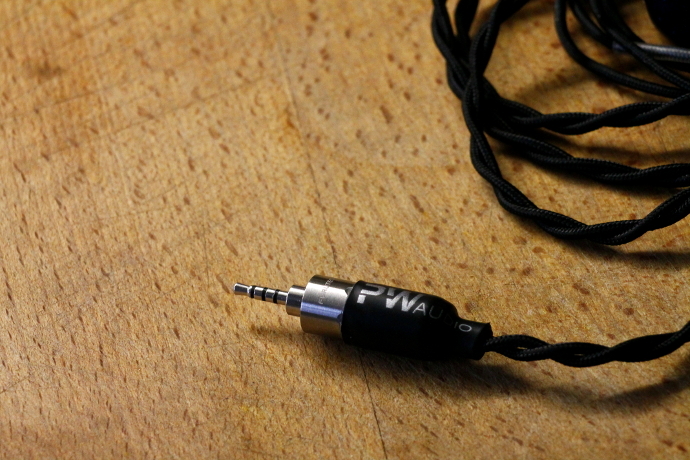 Both cables use the exact same Y-split, which again is just a heat-shrink featuring the PWaudio logo. For a product in this price I would wish for something a little nicer. Some cables that come considerably cheaper offer more pleasing to look at solutions. The chin slider of both my units is a circle piece of wood, which again has the PWaudio logo on it. It looks very nice and I am a big fan of wooden components. The two-wire’s slider is a touch smaller than the four’s, which of course is given by the nature of each cable’s thickness. At the cable’s end, the two and four wire differ. While the two wired 1960s has a pre-formed clear heat-shrink performing as ear-hook, the four wired 1960s (at least mine) doesn’t feature anything. The 2-pin barrels are made of aluminium and are marked for each signal side. A red ring indicates the right channel, while a black one tells you to connect this end to the left earpiece. 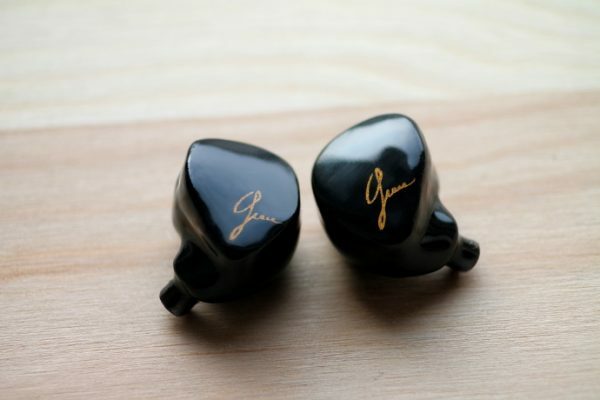 If your cable also didn’t come with a pre-formed ear-hook here’s a little tip to connect the 2-pins correctly to the IEMs, in order to get polarity right: above the actual pins there is a black part that has a flushed surface on one side and a small cut out part on the other. The flush side needs to face your ears to use them right. I was a little confused at first when I saw my four-wire, but taking a look at the two-wire helped putting the cables on the correct way. Overall the build quality is great, but a few things could be improved or taken to a more premium level in my opinion. The review continues with Sound on page two! AWG is weird, and smaller numbers are larger wires. So the negative conductor isn’t actually “only” 24 AWG, it’s in fact larger than the positive wire. did u remember to rub some snake oil over the PW Audio cables?